Immigration experts have expressed views that H-1B visa filings by India may drop by 50% this year. This is because Indian IT firms are heavily discouraged by the tough ambiance created under the Presidency of Donald Trump. 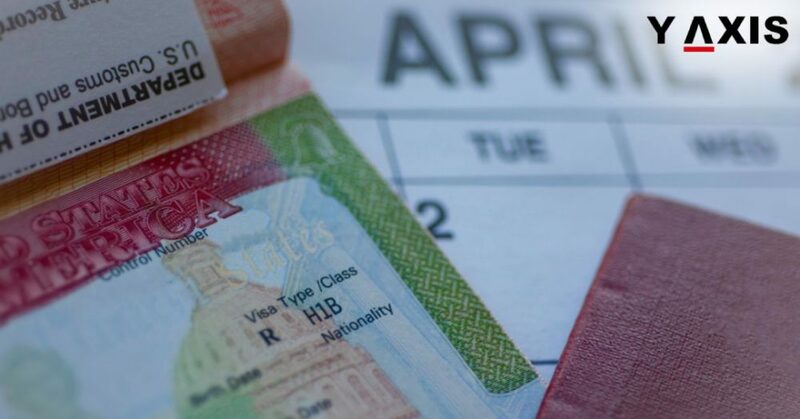 The process of H-1B visa filings for the upcoming fiscal year commenced from 2 April 2018. 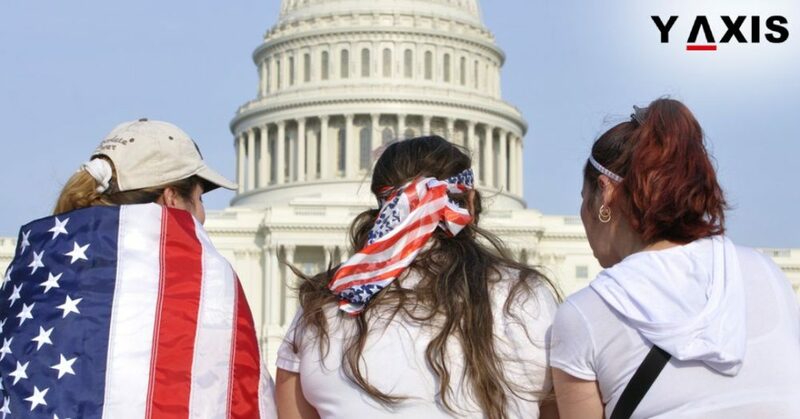 It will conclude as pre-determined by the US Citizenship and Immigration Services. This is when USICS receives adequate applications for the ceiling of 65, 000 H-1B visas, as quoted by the Times of India. 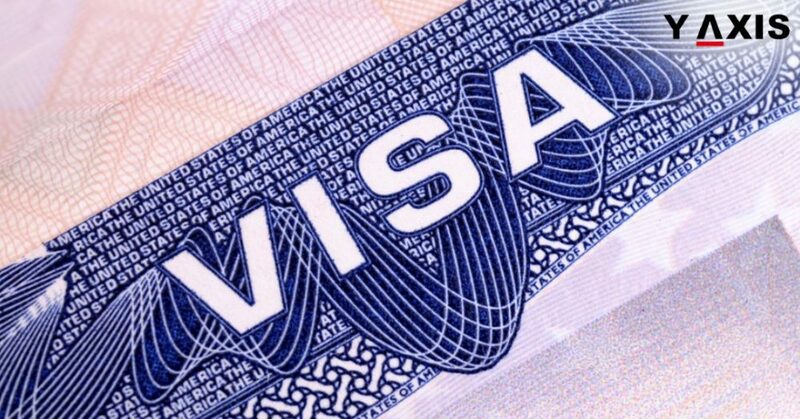 Experts in the immigration industry have said that there is universal consensus that H-1B visa filings by India will steeply decline this year. It has been projected that Indian IT firms will file 50% lesser applications when compared with the previous year. US administration under Trump has been steadily enhancing the toughness of scrutiny for Work visa applications. In February this year, it has also issued a policy memorandum. This authorized US immigration officers to demand additional comprehensive documents. 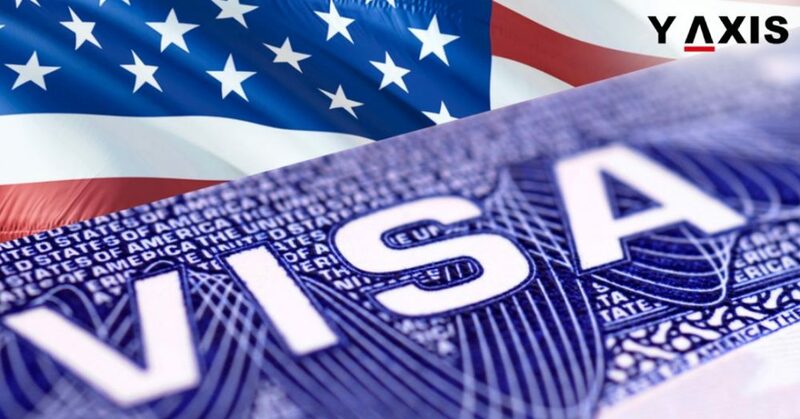 It is to determine whether visa applicants possess exact assignments in an expert job for being beneficiary of H-1B Visas. This must also be valid for the whole time requested for the application. Rejection rates for H-1B visa inclusive of renewals have increased tremendously. 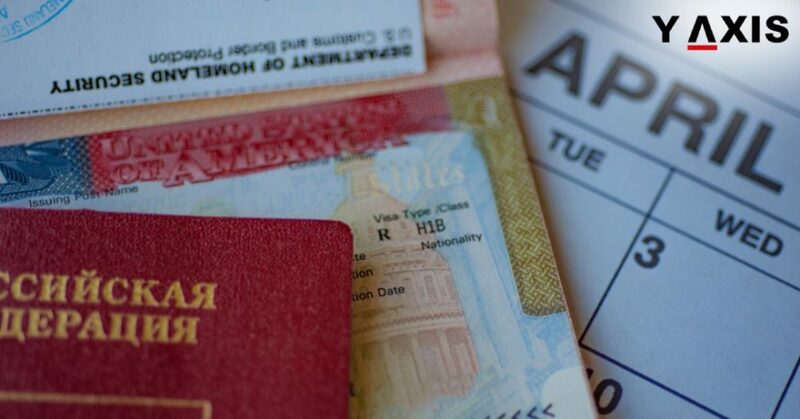 Cornell Law School Immigration Law Practice Professor Stephen Yale-Loehr said that requests for additional proofs for H-1B visas enhanced by more than 40% in the earlier year. This trend is likely to continue, added the professor. 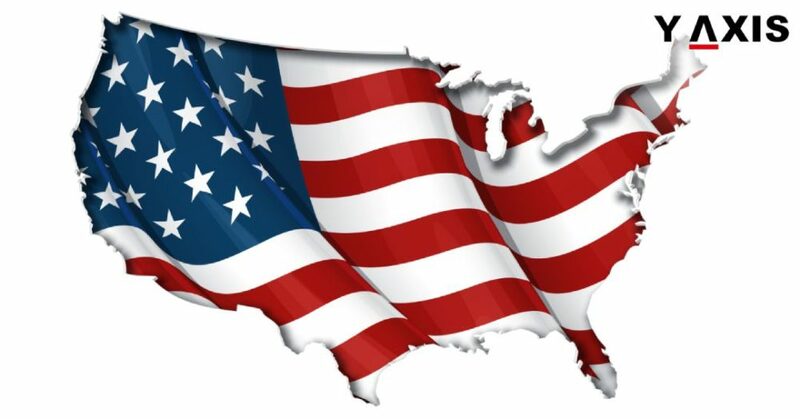 USCIS said that petitions will be rejected if it is determined that they are incomplete. This could be absence of signatures, incorrect or missing filing fee checks, and omission or inaccuracy in ticking boxes.